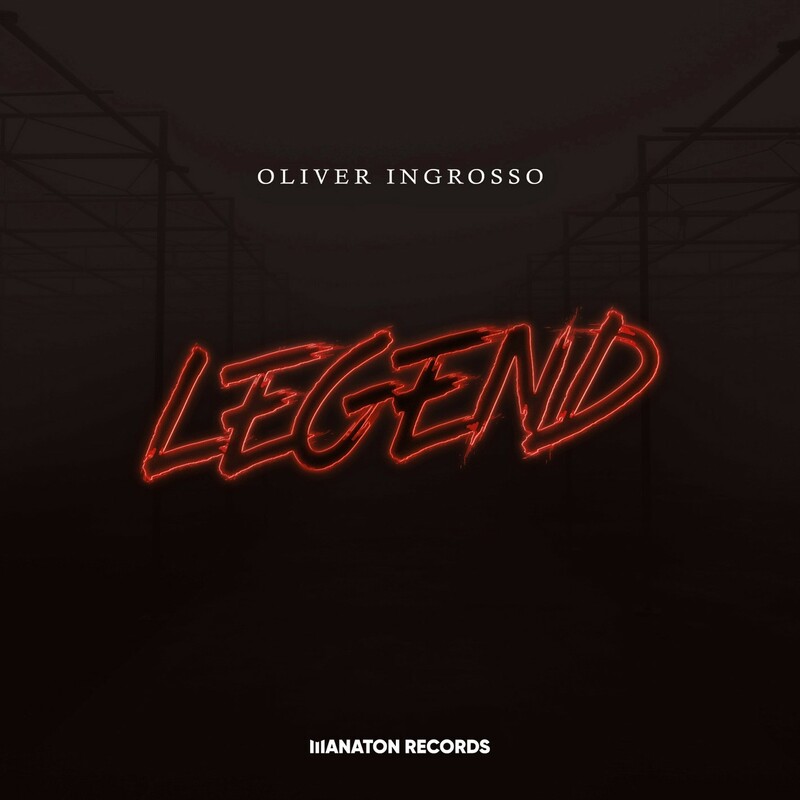 Talent must run the family as Oliver Ingrosso breaks back into his music career with his latest single ‘Legend’. It’s a smashing progressive house tune that slowly builds upon each element that is introduced throughout the track. Energetic and ethereal, ‘Legend’ is understatement of what Oliver Ingrosso is capable of. 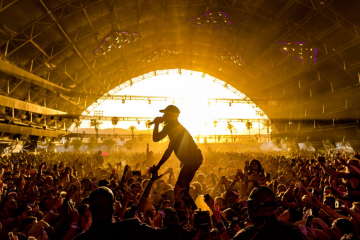 Perfect for a midnight roller on the dance floor, Oliver Ingrosso is here to show that there is more than one Ingrosso in the dance music world. The Stockholm native has made quite the name for himself, performing alongside his cousin’s super project, Swedish House Mafia, as well as the late Tim Berg (Avicii). 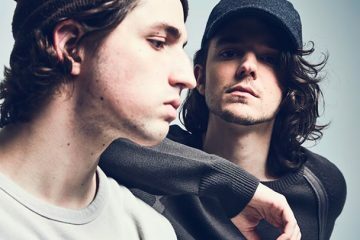 One may think that his cousin Sebastian’s fame would have cast quite the shadow over Oliver, but the prolific producer carries on with huge successes. Listen to ‘Legend’ down below!